Discover our range of men’s fragrances. Discover our range of women’s fragrances. Discover our range of home fragrances. 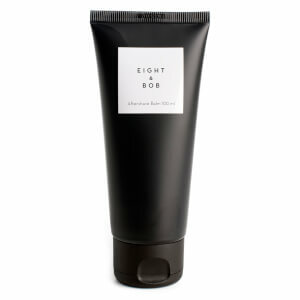 Eight & Bob is a brand with an illustrious history. During the 1930s Albert Fouquet, a great lover of fragrance, spent his time creating scents at the family chateau. One night, during a summer vacation on the Cote d’Azur, Albert met a young student who was touring in his beautiful convertible. The student was none other than John Fitzgerald Kennedy and he was captivated by Albert’s fragrance. 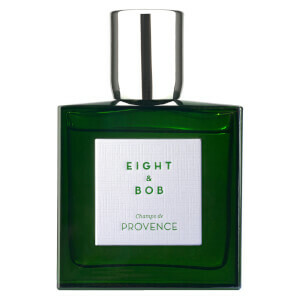 While Albert had thus far been reluctant to market his scent, he was so charmed by the young American that he left a sample at JFK’s hotel with the immortal words: ‘In this bottle, you will find the dash of French glamour that your American personality lacks.’ The fragrance was a great success with both JFK and his friends. He requested that Albert send him eight samples and, ‘if your production allows, another one for Bob’. 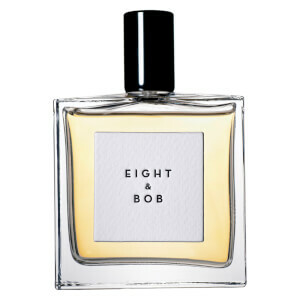 Without fully understanding the request, Albert duly sent off the samples in a box labelled ‘EIGHT+BOB’. The rest, as they say, is history!